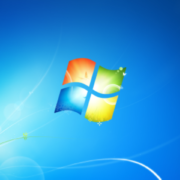 If you’re still using Windows 7 in your dental practice, it’s time to upgrade. 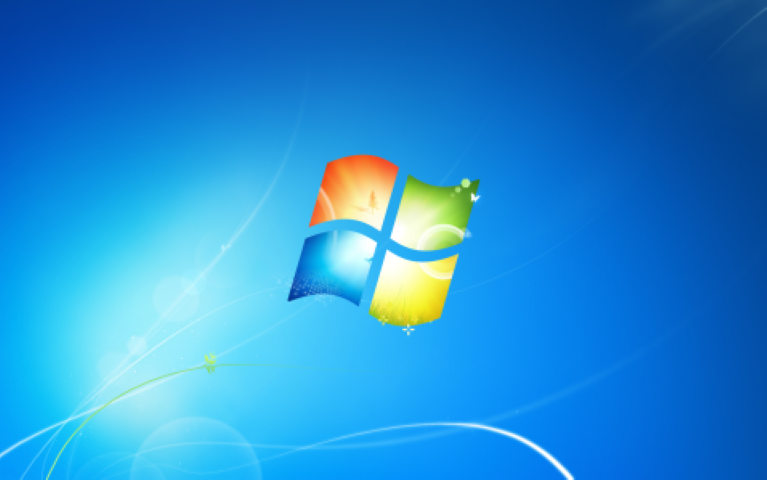 January 14th, 2020, Windows 7 will reach End of Life, meaning Microsoft will discontinue all support and security patches for this product. If a vulnerability is found, Microsoft will not release a patch to fix it. Any computer running Windows 7 after it has reached End of Life is no longer protected, and therefore no longer HIPAA compliant. 2020 may feel like a distant future, but it’s critical to start planning and budgeting for upgrades to ensure a smooth transition. Upgrading your practice is no quick fix; we highly recommend you coordinate your upgrade with Digital Technology Partners as soon as possible to beat the rush leading up to the deadline. Compatibility issues between your Operating System (OS), Practice Management (PM), imaging, and other hardware and software, are major factors to consider. For example, Dentrix G4 and G5 (up to 15.1) will not work with Windows 10, however Dentrix G5 (15.2), G6, and G7 are compatible with Windows 7 and 2010. In this case, upgrading to Windows 10 from Windows 7 would also incur the need for a PM update to remain compliant and compatible. Similarly for Eaglesoft users, Eaglesoft 16 and 17 will not work with Windows 10, however Eaglesoft 18, 19, and 20 are compatible with both the exiting Windows 7, as well as Windows 10. If you are on Eaglesoft 17 or older and plan to update to Windows 10, you’ll need to update Eaglesoft as well. Most imaging systems, such as Dexis (all versions), are compatible with Windows 10. Regardless, all imaging platforms should be checked for compatibility before updating to Windows 10, as should server OS compatibilities. One of the best aspects of working with Digital Technology Partners is that you’re not alone in the upgrade process! As your IT partners, we’re here to offer meaningful guidance to keep your dental practice’s technology systems running optimally at all times so you can continue providing the best possible care to your patients. Our sales team is available to answer any questions you may have regarding Windows 7 End of Life and how your practice will be affected. To get in touch, call (770) 918-0075, or send us a message.